Here you will find just some of the businesses/products sold by our family! If you'd like to be featured, please let us know. Our handmade natural soaps are made using natural ingredients such as essential oils, organic herbs & flowers and natural base oils. 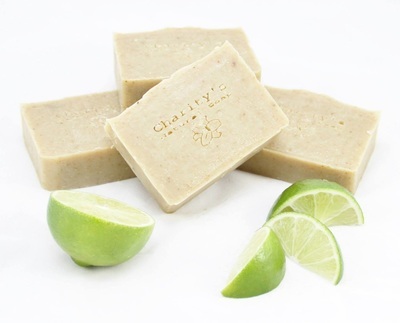 Our handmade natural soap lathers, moisturizes, cleanses, and leaves your skin feeling clean and soft. Our soaps are affordable and make the perfect gift for yourself or for a friend! 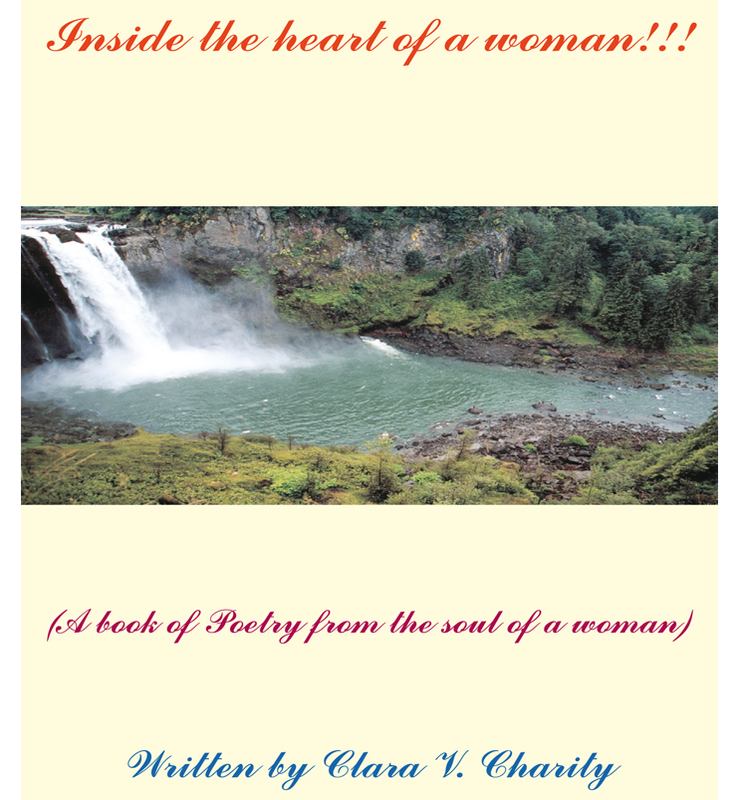 A book of poetry from the soul of a woman. Purchase via Amazon here. 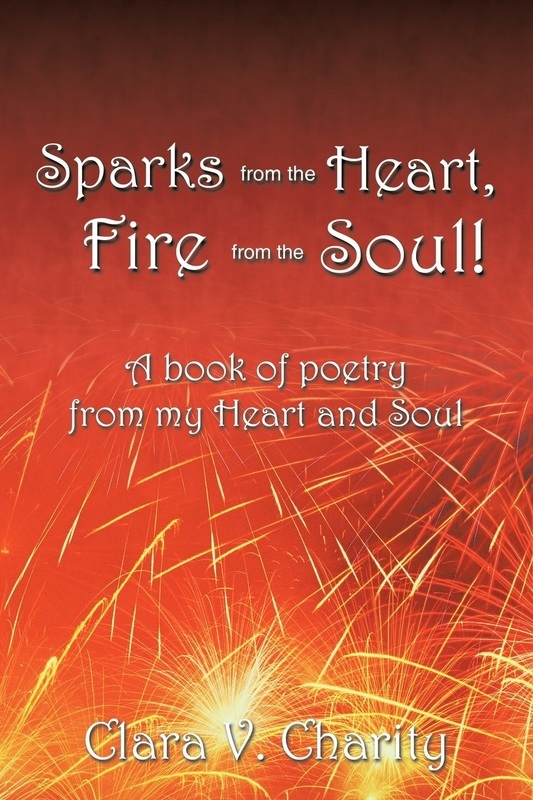 "My poems are a way for me to deal with anger, grief, joy, pain and most of all heartache. I am hoping that everyone who takes the time to read my work will take something good from it and enjoy the time and energy that I have put into the poems and the book." "Our cookbook was created for New and Seasoned Cooks. This is an easy to follow cookbook with the whole family in mind. 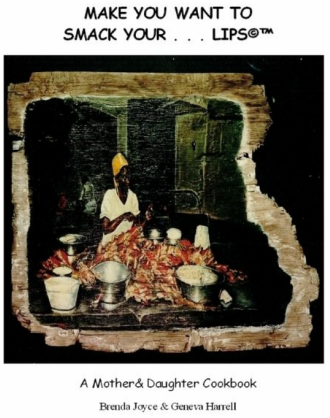 Many recipes are from different countries and have become crowd pleasers. Mothers and Fathers may want to try out some recipes with their children to introduce them to the wonderful world of cooking!"